​I'm a master saddler and harness maker with over 35 years’ experience. I specialize in all aspects of side saddle restoration and refurbishment, fitting, supplying etc. I have a good selection of side saddles for sale most of the time. 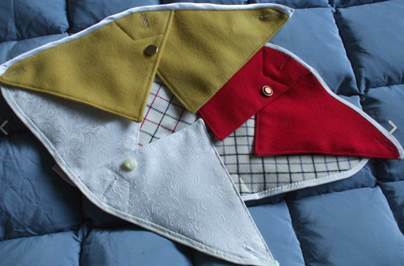 Also saddle covers, waterproof and fleece. Waterproof aprons and capes, whips, crops, top hats and bowlers. Habits and costumes. Lots of new and second-hand items for sale. 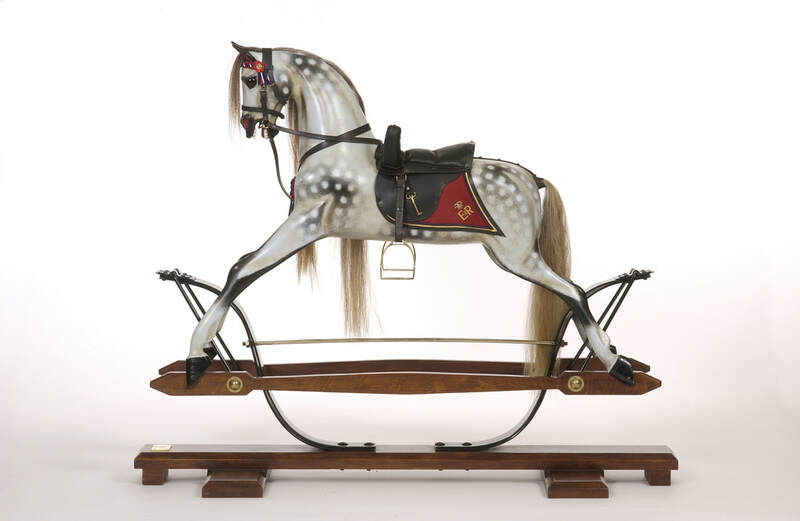 Stevenson Brothers make a range of new rocking horses and limited edition rocking horses. They can also help if your rocking horse is in need of restoration or repair. They attend a range of popular events such as Windsor Horse Show and Olympia. It was fitting that in the 40th Anniversary year of The Side Saddle Association Stevenson Brothers Rocking Horses made the Side Saddle Association Trophy to be presented in loving memory of their sister Lesley Mitchell. I am a side saddle specialist Master Saddler member of the Society of Master Saddlers, with 20 years experience in the saddlery trade. I also ride and compete side saddle. 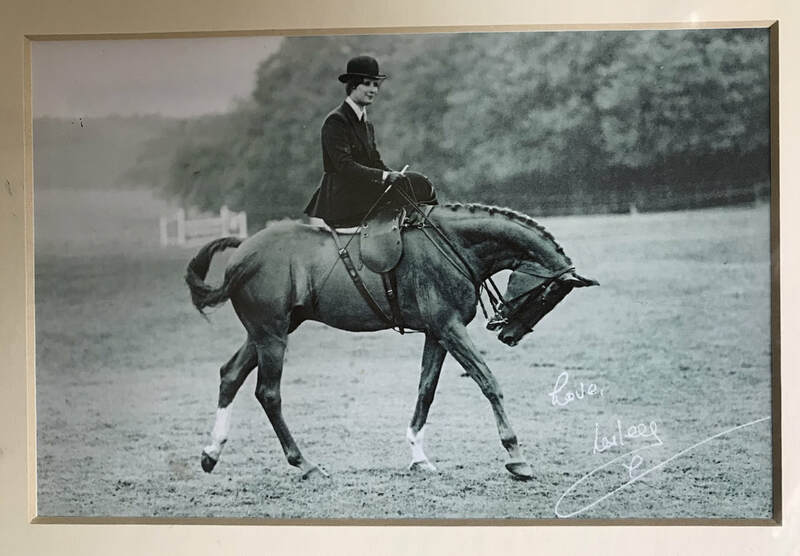 I was recently awarded a scholarship by the Queen Elizabeth Scholarship Trust (a branch of the Royal Warrant Holders Association) for further training in side saddle repair and manufacture with Richard Godden, which I have now completed. My side saddle entry at the Society of Master Saddlers Annual National Saddlery competition 2014 was awarded a Premium Award for excellence of craftsmanship. My services include side saddle refurbishment, manufacture and fitting, bespoke bridlework and side saddle accessories. I sometimes have side saddles for sale, and I am interested in purchasing project saddles for refurbishment. Call me to discuss your requirements. 07971 148423.